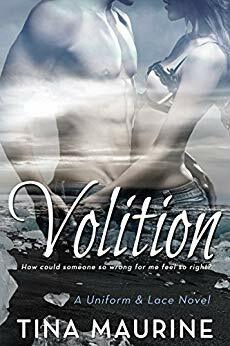 Freshly divorced, Navy aircraft electrician Tessa Christy is ready to embrace her newfound freedom on her six-month deployment to Iceland. 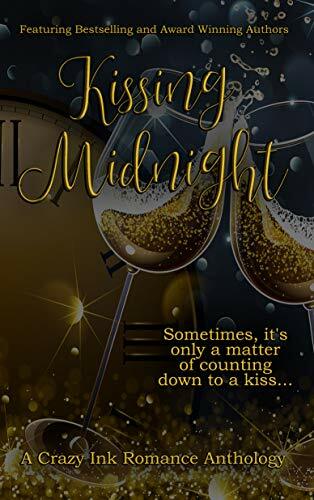 The last thing Tess wants or expects is to meet someone… irresistible. For the love of a man. For the love of a woman. For the love of politics. the country and the globe. of ways at the most peculiar of hours. 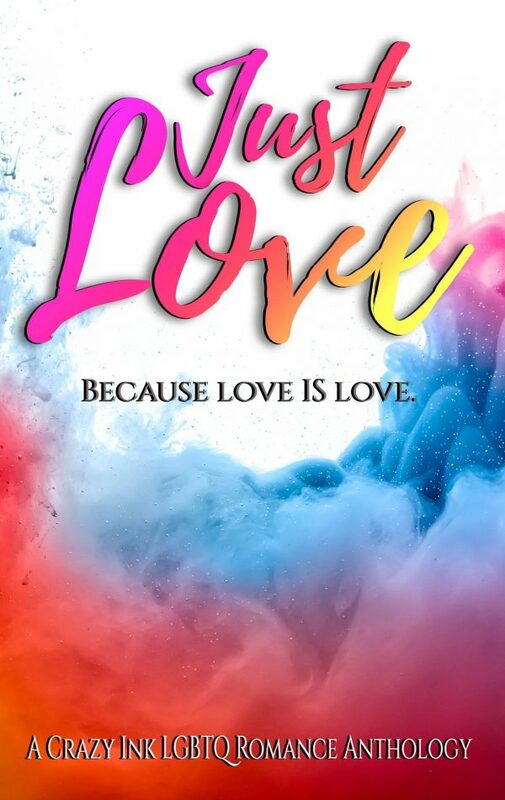 Join bestselling and award-winning authors as they explore the mysterious, tantalizing, colorful and sometimes zany phenomena that is love. 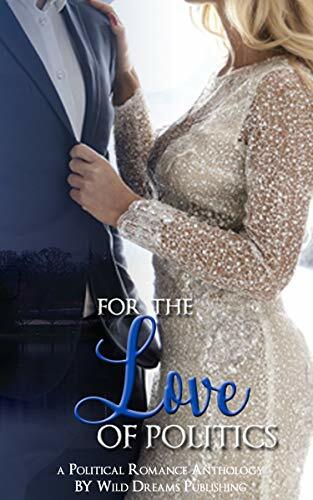 From the kind of love worth fighting for, to love kissed with Cupid’s arrow, this collection offers something for everyone. 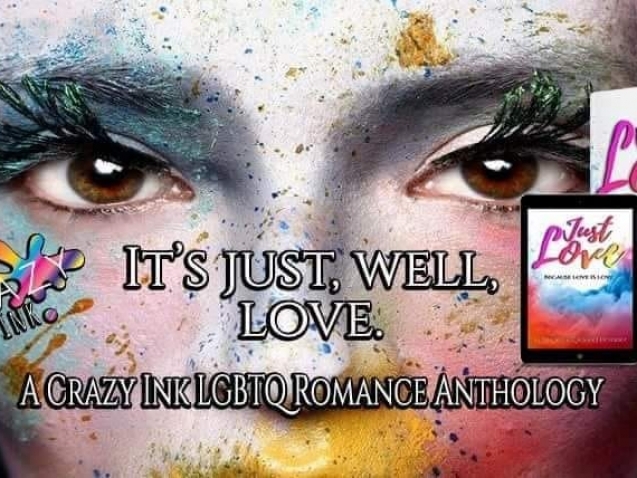 Just Love, a Crazy Ink LGBTQ romance anthology, celebrates love in all its hues and shades. Join my VIP Reader's Lounge!